The Lib Tech Recycler Jacket is not a bad shell for the price. 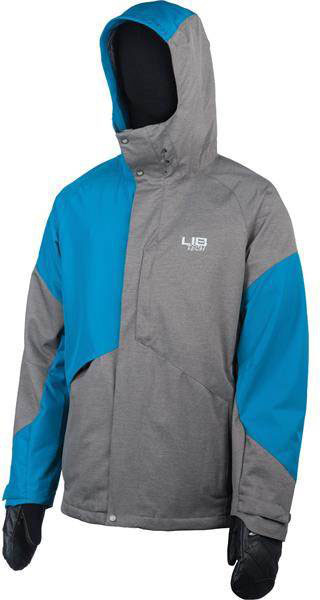 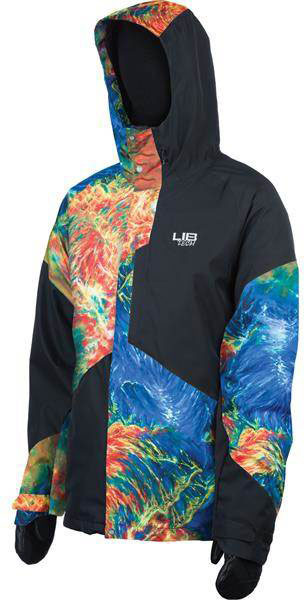 Lib isn’t really known for their outerwear but they build a pretty good jacket around the average riders body. 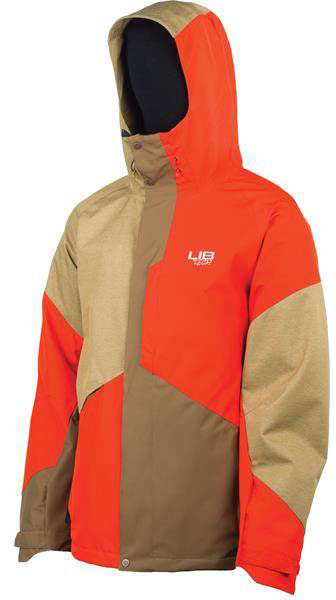 We try to get as many images of the Lib Tech Recycler, but forgive us if they're not all there.